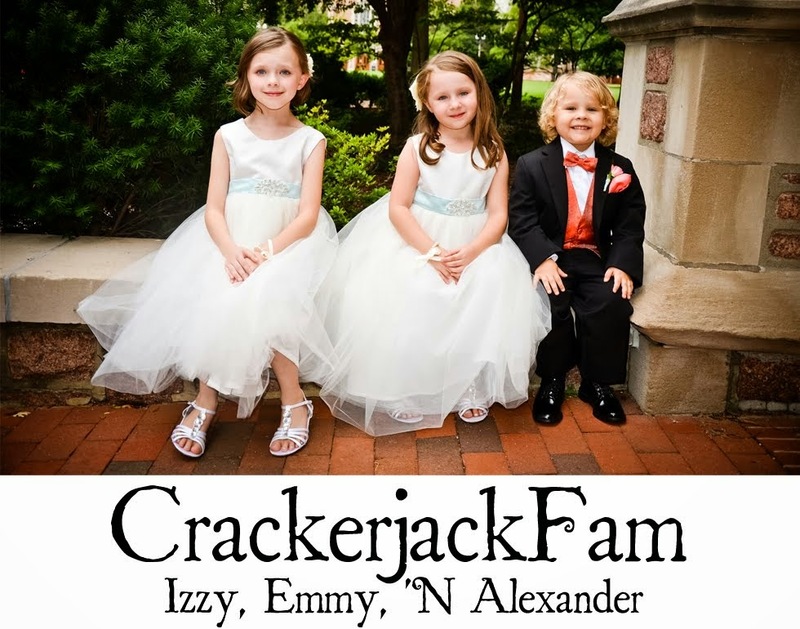 Izzy, Emmy 'N Alexander: I'm Going To Be Published! I'm Going To Be Published! It's great when you wake up in the morning, check your email and find some love! This morning I was notified by Schmap Guides that the above photo will be used in the published, December 2008 Schmap Guide Book for Phoenix, Arizona. What's really cool about this is that I didn't submit the photo to them, they found me. 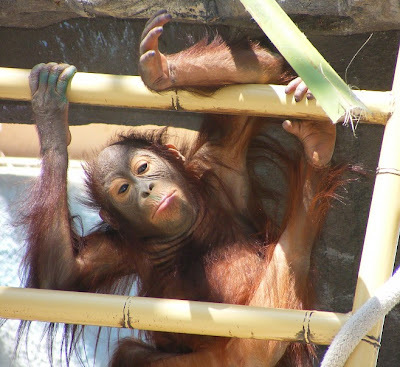 I took this photo while we were vacationing in Arizona at the Phoenix Zoo. It IS a great shot! How totally awesome is that! That is a great picture! You are a realy excellent photographer. Wanna come take my kids photo's? Yay!! Awesome!! And what a glorious photo!! That's pretty stinkin' cool! Way to go! Wowzers congarts, it's a neat picture! that's so cool! i have another blog friend whose photo of atlanta botanical gardens has been shortlisted - go you! That's great news and a great picture too! So how did they find you? That's wonderful! How did they find your picture? How cool. I hope it will line your pockets a bit! way to go!! That is a cool photo!! Congratulations! Evie loves this picture! How AWESOME is that! Congratulations! :0) That is a great shot! Wow, how cool is that, congrats!! congratulations! How exciting! and what a great picture you captured too!